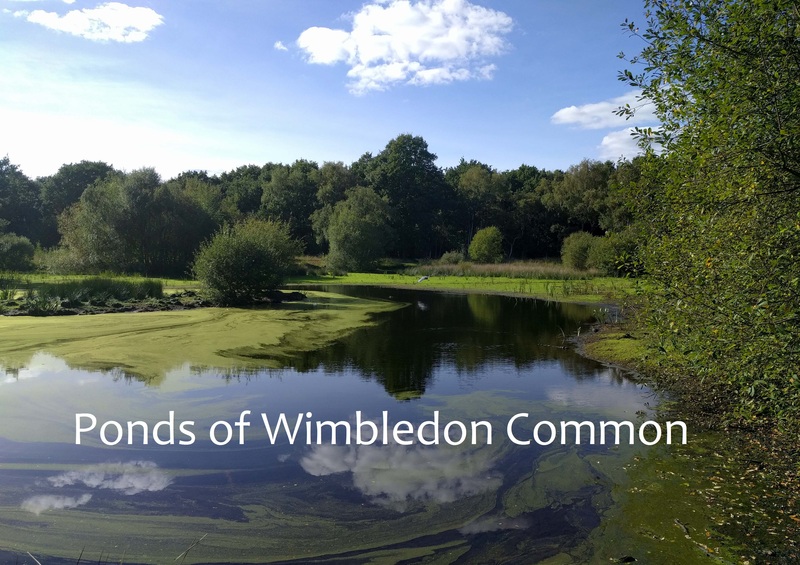 Books such as Ponds of Wimbledon Common can be ordered here and will be delivered to you directly from Treanor books. Click on the cover to open a preview in a new window. Click on the Buy Now button to enter your card details via Paypal. You will receive email confirmation when the book(s) have been despatched. On some of the other books the delivery cost depends on where you want them sent to, and how. Please pick the appropriate option. For Europe, they go via airmail. Outside Europe you can choose airmail or seamail (up to three months delivery time). They can be ordered via Paypal by clicking on the Add to Cart button. Others are printed by an external website on demand as you order them. They are delivered directly to you by Blurb. The links below take you to the relevant page on their website where you can open a preview of each book. The Blurb product prices listed here are approximate and may vary depending on where you want them sent to. A well-illustrated book on the ponds and historic sites of Wimbledon Common with an introduction by the Rangers explaining how they are managed. It includes the official map of the commons showing where to find the ponds, some of which began as gravel pits, or were dug out to celebrate a Royal Jubilee or the new millennium. It explains the origins of the three golf courses and of a number of monuments commemorating military and other events, and the history of the iron-age fort. There are photos of each pond, and of the birds most commonly found at them with notes on where they breed, together with a brief guide to the history of the commons and advice on caring for the wildlife. Our Treanors come from a Protestant Irish family living in Mayo and Galway. Many emigrated to the USA, and across the British Empire. They married into the Seymour, Berry, Lambert, Kidd, Magill, Sproule, Bourkes, Robinson and Kerans families amongst others. The Nash family originates with metal workers from Birmingham and before that were blacksmiths in Gloucestershire. The Wagstaffs were farriers and publicans from the West End of London, and the Bloys were from the borders of Essex and Suffolk. The Kerans were tenant farmers and doctors from Kings County in Ireland, who spread across the globe, and include many that had distinguished careers, and lived remarkably interesting lives. James' son Robert married into the Johnston family many of whom remained in Ireland after the formation of the Republic in the 1920s. Lt Col Henry Ernest Nash won many trophies as a horseman in the XXth Hussars before the First World War. He fought throughout the four years of that war, beginning it on horseback as a sergeant, and ending it as a captain in the East Lancashires. This book traces his war time experiences. By the end of WW2 he was in charge of all Prisoner of War camps in Southern England. The Bairds were skilled tradesmen from southern Scotland. The Johnstons were merchants and lawyers from Dundee. The Cochranes were carpenters from south west Scotland. The Mullocks were a prominent family from Newport in Wales. The Stricklands were a farming family from Cambridgeshire. They all emigrated to Australia in the 19th Century. The Stevenson family were accountants and doctors from Dublin. The Wheelers were landowners and bankers. The Cuolahans were an ancient family who can trace their origins through the History and the Annals of the Four Masters in Ireland. 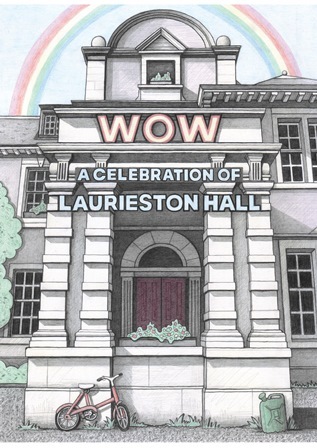 A collection of words and pictures by the many people who have lived at Laurieston Hall, celebrating the spirit that has carried us through from commune to co-op and some of its members from youth to old age. It is a scrapbook of memories to wallow in for anyone who has ever been down that beech drive and then maybe wondered "could I ever live here?" Beautifully designed by Tiffy George.